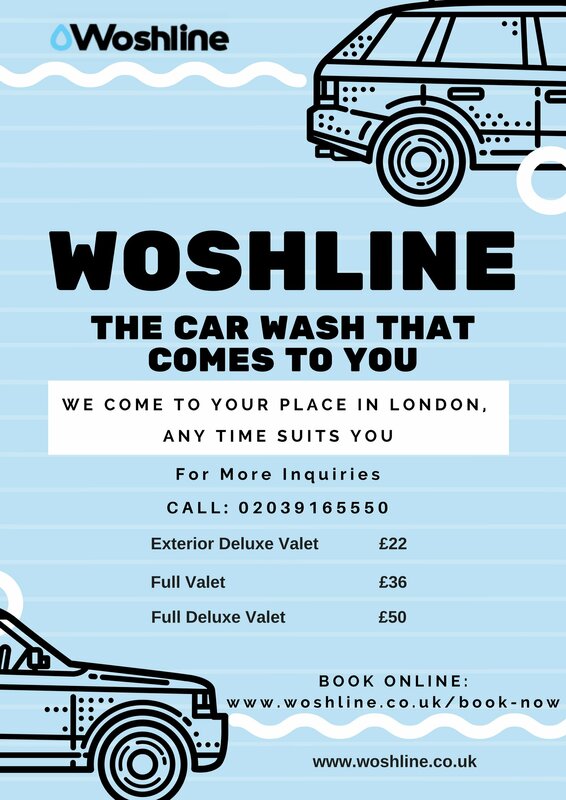 Woshline – A Car Wash Company in London. So, How’re they unique from other companies? Book for a car valet, they will arrive at your place in London to wash your car. You no need to travel all along to wash your car. Arrange a time that suits you, Woshline Car Valeter will come to polish your car, wherever you are with hassle-free service.